Just in time to kick off the holiday season, House of Dipali, a boutique event planning agency, launched their brand-new website today in order to improve client experience. Featuring event planning advice for brides-to-be and corporate clients, trending and emerging décor themes, and a mobile-friendly layout, the website was designed to better represent their brand’s offerings and benefit users on the go. The new website has an uncluttered and clean design which will increase functionality and help potential clients focus on House of Dipali’s mission to provide creative, perfectly styled events. Some of the highlights of the new website include live chat for clients who want real-time solutions to their queries as well as appointment scheduling, including an option for video conferencing allowing potential clients to book a consultation according to their own convenience and without the need to make time for a trip to the office. Click to read the full press release here on Markets Insider. It truly is in the details, and this Indian bride ensured that she had the best of the best to create her very own fairytale Indian wedding. The very talented décor team, House of Dipali, enchanted guests with an ultra luxe and utterly romantic venue setting. The lighting in the room is what created this whimsical vibe! As is apparent, the sun, sand, and tropical breeze were the ultimate backdrops for this beautiful love affair. Click to See Live Feature on MaharaniWeddings.com! 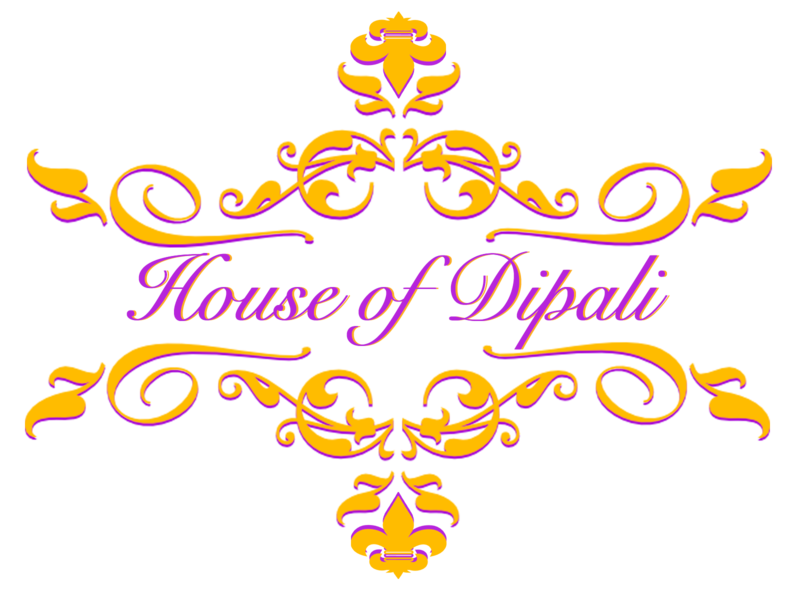 Working alongside House of Dipali, a timeless fairytale hatched that we are certain guests are still talking about. Sarika donned a flowing, unbelievable anarkali that was a mixture of modern sophistication and Bollywood flair. The ballroom at the Intercontinental Miami was transformed into a luxurious oasis by House of Dipali with a glowing sweetheart stage that was festooned with white and golds adorned with rustic charm. This ballroom affair was captured elegantly. House of Dipali added a little extraordinary to the Pink Shell Beach Resort. It truly is stunning to see how a wedding vendor team transforms the sandy beach into a romantic oasis, all within a few short miles. Frankly, “amazing” is an understatement. Sonam and Divesh’s decadent wedding weekend culminated with a reception night overflowing with sheer elegance at the Addison Park. We were blown away by the detail and creative design elements crafted by House of Dipali that bathed the ballroom in pure luxury. As the night came to a close, the dance floor was raging and packed to the brim with gyrating party guests.